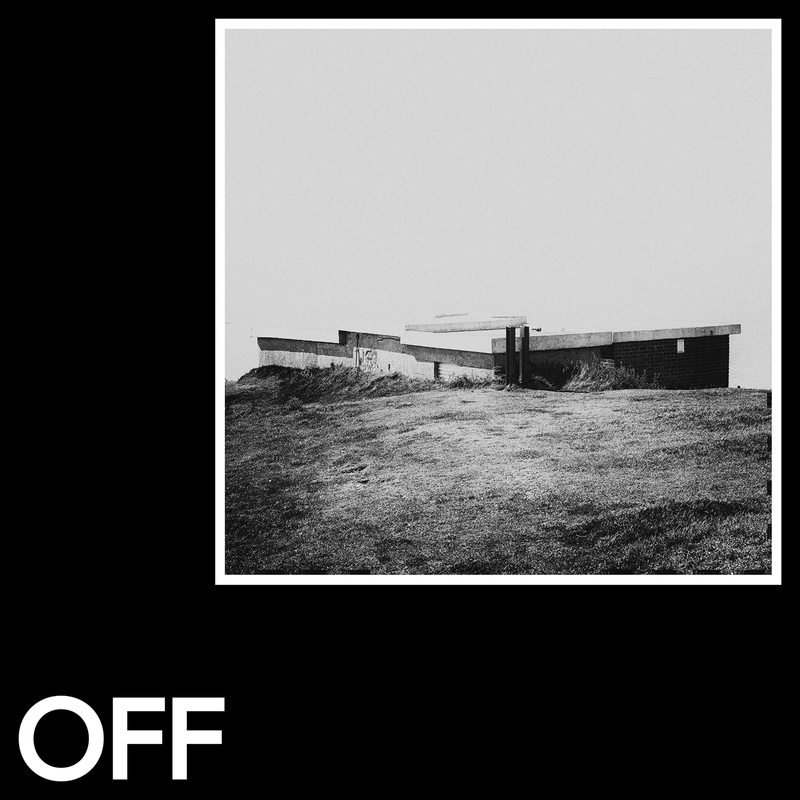 Fabio Neural, an italian artist and favourite of Carl Cox, makes his debut on OFF Recordings, following up on releases on Ovum, Truesoul and other much-loved labels. He delivers a 4-tracker full of raw grooves between techno and house. “Rawcode” fuses a stomping beat with overdriven chords and spacy pads. “Uncode” is an energetic tool driven by a hypnotic synth line. “Flipper” offers an even darker synth hook to creake peaktime madness. Finally, “Jedi” is the most unusual track of the pack, with a quirky lead theme and groovy beats.